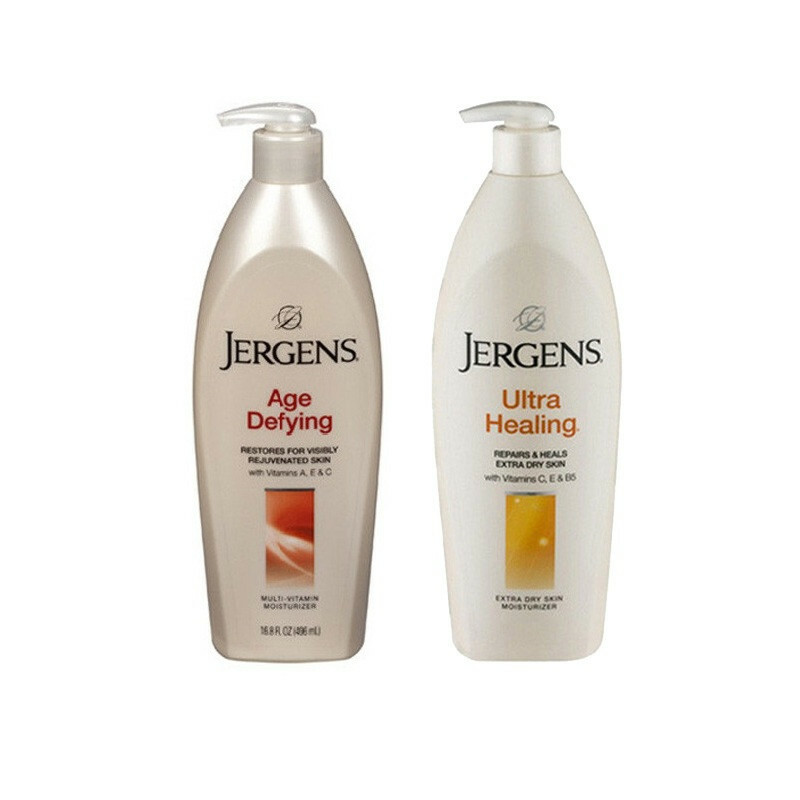 Jergens Age Defying and Ultra healing Moisturizer Body Lotion makes your skin smooth soft and supple for long time. 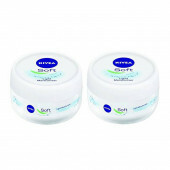 This age defying lotion restores skin‘s youthful look. With a unique blend of emollients, antioxidants, and Vitamins A, C, and E and helps visibly diminish the signs of aging and leaves skin noticeably more luminous.Triples skin‘s moisture content with continued use. Jergens Ultra Healing Extra Dry Skin Moisturizer that penetrates through five layers of your skin and keeps it feeling so soft and silky.This lotion Improves skin‘s tone, texture, and luminosity and absorbs quickly and locks in moisture for up to 48 hours.It rich mineral content they make your body skin softer, smoother & healthy and ultra heeling lotion makes your skin smooth soft and supple for long time.